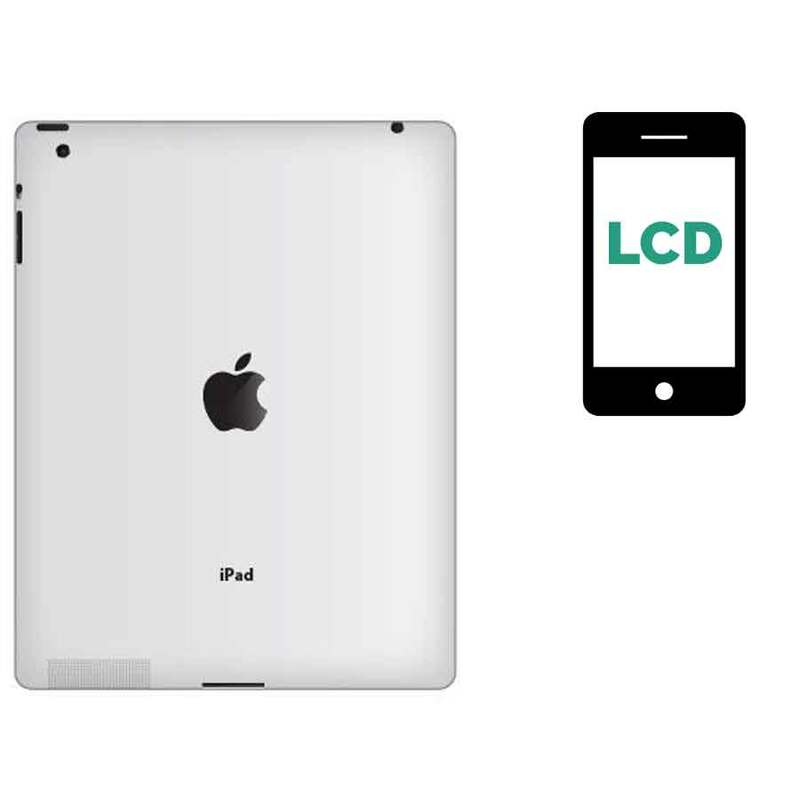 When the glass cracks on an iPad mini (3rd Generation), there’s a big chance that the LCD can break too. In this case, you can usually see the dead pixels on the display and the device won’t respond to your touch. This quick fix is no problem for our techs and you’ll have our device back soon.